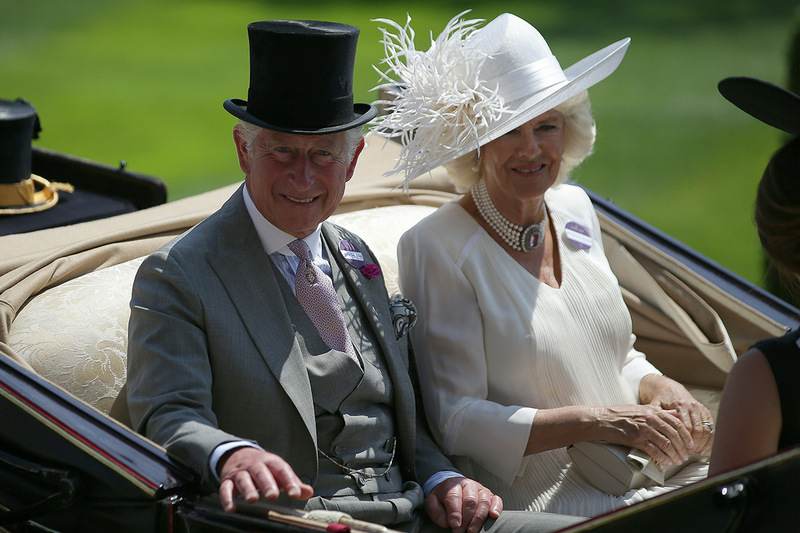 This week, Malaysia welcomed the heir to the British throne, His Royal Highness, Prince Charles, and his wife, Camilla Parker Bowles, Duchess of Cornwall as the couple continued their 11-day tour of South and Southeast Asia. The couple made stops in the country’s capital, Kuala Lumpur, as well as Sarawak – located in the island of Borneo – and the island of Penang. 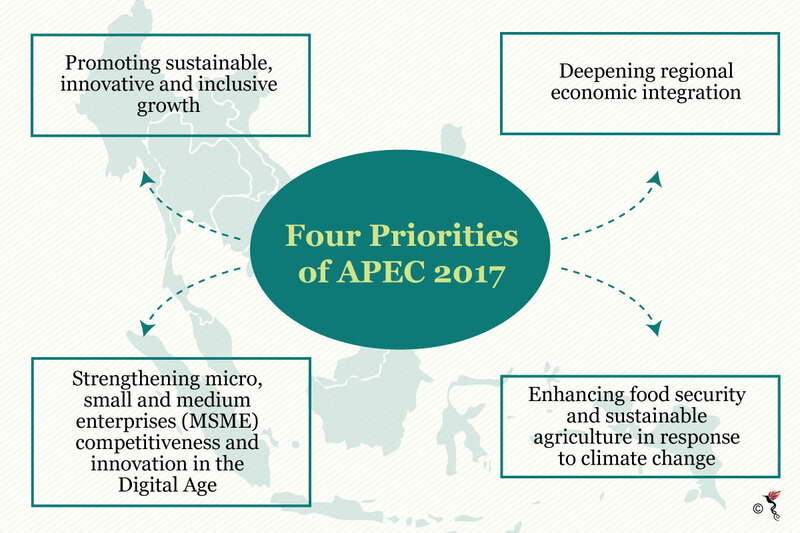 Southeast Asia played host to two important events on the regional agenda. Vietnam welcomed world leaders to the coastal city of Danang for the Asia-Pacific Economic Cooperation (APEC) Summit from November 6-10. 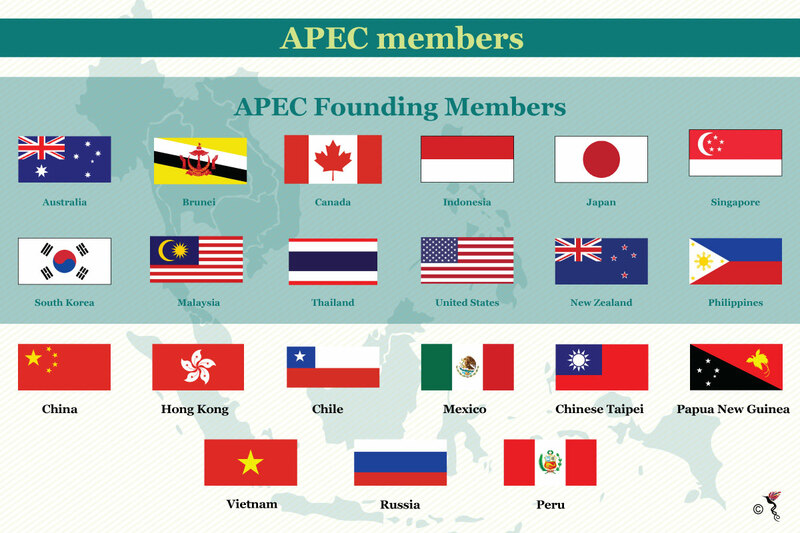 The biggest development from the APEC summit was the continuation of the Trans-Pacific Partnership (TPP) by the remaining countries after the US pulled out in January. Soon after, The Philippines hosted the 31st Association of Southeast Asian Nations (ASEAN) Summit and Related Meetings starting from the November 10. High on the agenda of the summit would be the lingering South China Sea dispute which involves several ASEAN member states, China and Taiwan. 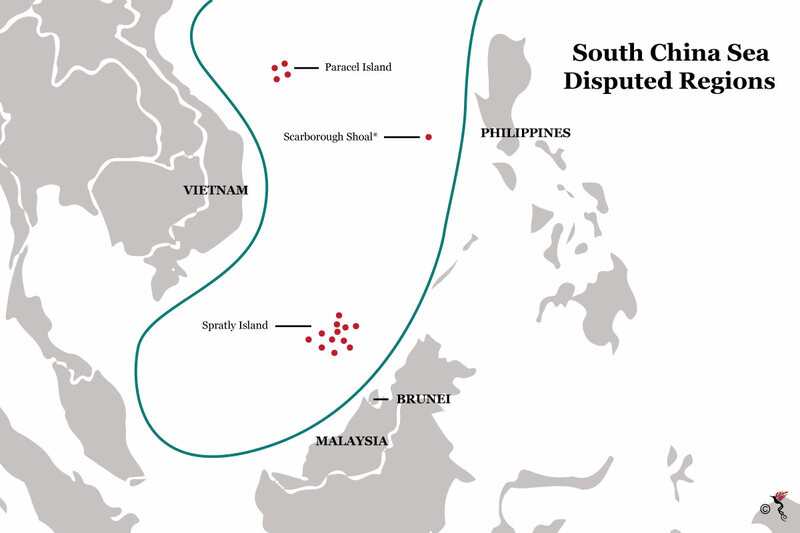 The disputed area within the South China Sea claimed by China. The ASEAN Post also delved into the renewable energy potential in Southeast Asia this week – particularly wind and solar energy. 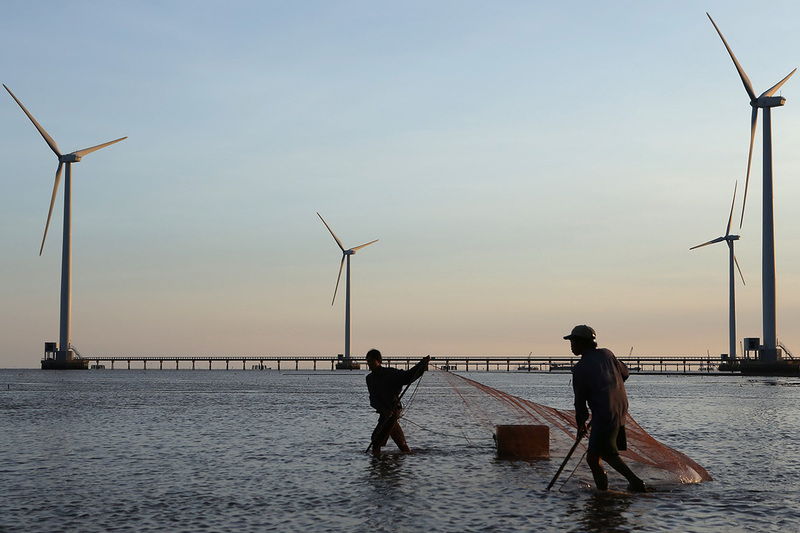 Wind energy has been making waves in countries like the Philippines, Thailand, and Vietnam which has helped increase energy security in the region and immensely reduce carbon dioxide emissions. We also explored Singapore’s shift towards adopting solar energy to power the country. The island-nation could potentially generate two-gigawatt (GW) peak of solar energy by 2025. In terms of financing solar projects, we asked ‘Is solar bankable?’ and the short answer to that is, yes. Solar energy in this region has proved to be a profitable venture besides also helping ensure a cleaner environment. 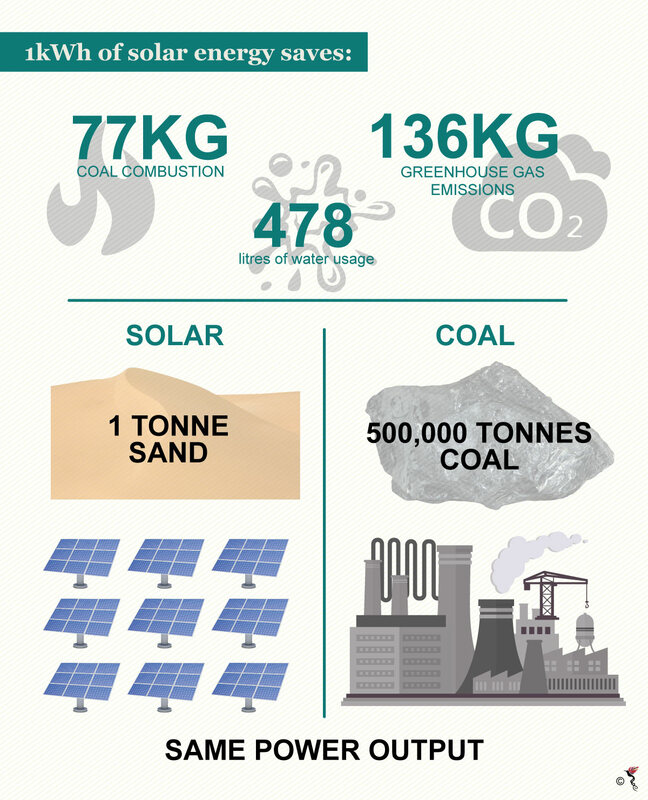 Comparison between solar and coal. The past week, it surfaced that a Thai company won a contract bid to develop and operate the Ban Mom port which is located along the Mekong River. 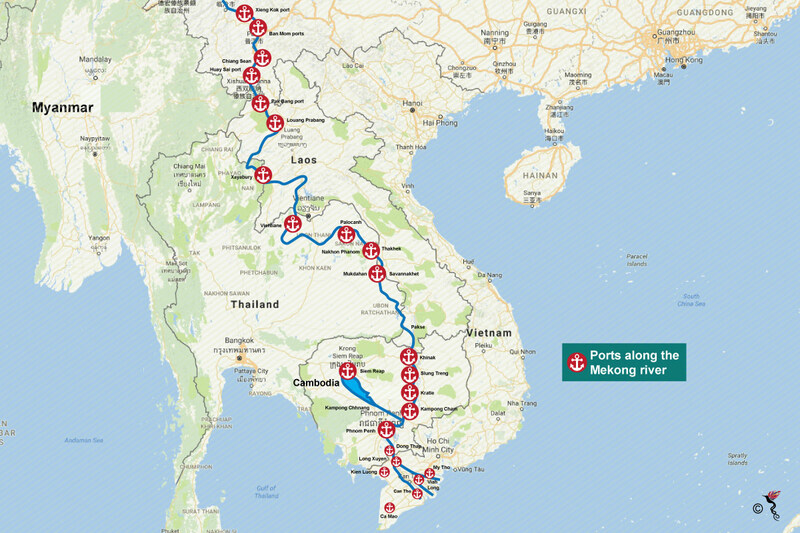 The port is set to be an international checkpoint and would be vital in managing increased traffic on the Mekong – especially since the China-Thailand Free Trade Agreement comes into effect next year. 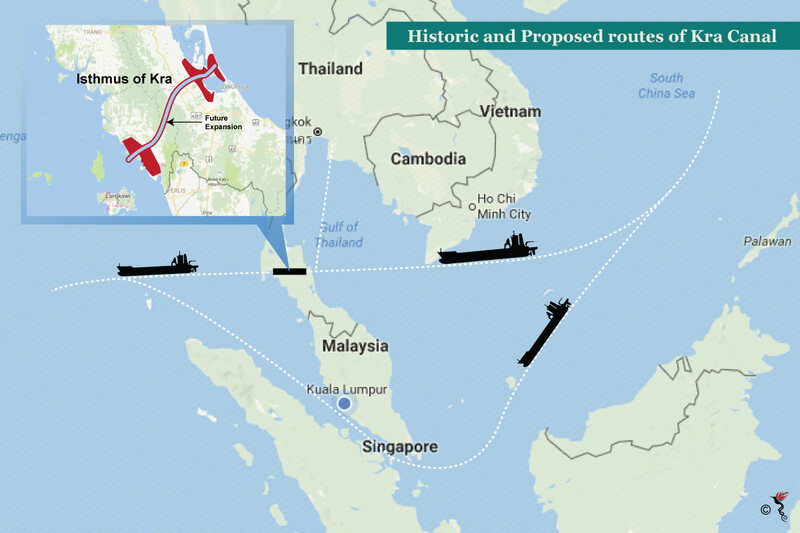 The proposed Kra Canal which would serve as an alternative to the current maritime trade route that passes through the Straits of Malacca is a much-touted idea. Historic and proposed routes of Kra Canal. The canal if built, would save travellers two to three days of sailing time. However, the proposal remains dead in the water so far. In this past week, The ASEAN Post also covered Myanmar State Counsellor, Aung San Suu Kyi’s struggles as she continues to be criticised for her lacklustre response to the humanitarian crisis happening in her country. In light of recent mass shooting incidences, we also explored gun control laws and their implementation in Southeast Asia. Virtual reality also took centre-stage this week as its rapid use and development takes Southeast Asia by storm – even benefitting other industries like retail, real estate, and entertainment.